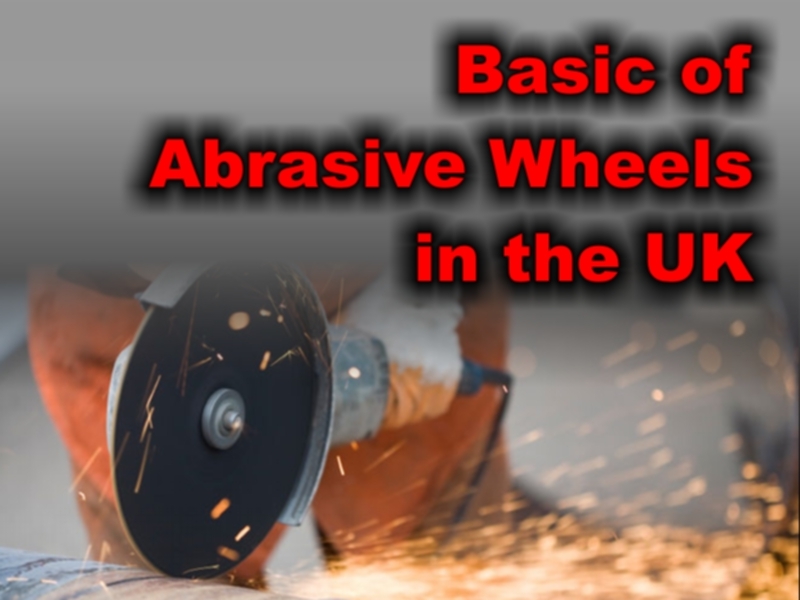 Abrasive wheels is very useful in almost all kinds of industrial work, but it is also important how to use it safely and properly for unfamiliarity of usage of this equipment can cause injury and danger. Safety and the Operator – Ensure that the floor in the vicinity is in good condition, free from obstruction and not slippery. If there is more than one speed of the machine, choose the one which does not exceed the maximum permissible speed of the wheel. Remember grinding on the sides of straight-sided wheels is dangerous. Before operating a bench or floor stand grinding wheel, ensure the proper provision and adjustment of: (1) the wheel guards with minimum exposure angle (2) the clearance between the work-rest and the wheel should be less than 3.2 mm (1/8â€) (3) the protective screen (or wear eye protectors) Always report any fault or unusual signs of the machine to your foreman or supervisor. Do not operate a grinding machine unless you have been properly trained in its safe use. Do not mount an abrasive wheel yourself. It is the job for a competent person appointed by the proprietor. Do not apply sudden pressure to the wheel. Do not allow the wheel to revolve unattended. Switch it off before you leave. Do not operate a grinding machine unless you have been properly trained in its safe use. Do not mount an abrasive wheel yourself. It is the job for a competent person appointed by the proprietor. Do not apply sudden pressure to the wheel. Do not allow the wheel to revolve unattended. Switch it off before you leave. Know the operation of this Abrasive Wheel – Check that the spindle speed of a machine does not exceed the maximum permissible speed of the wheel as specified by the manufacturer. The spindle speed and the maximum permissible speed of the wheel should be marked in revolutions per minute (rpm). But in case the wheel is marked to give the peripheral speed in feet per minute (ft/min) or in metres per second (m/sec). If the spindle is air driven, make sure that there is a governor or other device fitted so as to control the speed of the spindle. Such device should be effectively maintained at all time. A suitable pressure reducing regulator should be fitted between the governor and the air supply outlet if the working pressure of the outlet is greater than that of the grinding machine.Â Basic of Abrasive Wheels in the UK will be the best training suitable for your business. Where a filter is incorporated in the air supply system, it should be properly maintained to prevent clogging by dust or grits. To prevent accidents caused by snaking hoses when severed under high pressure of air, it is also recommended that an automatic hose brake valve be fitted to the hose before joining the grinder.Â Basic of Abrasive Wheels in the UK was the most effective ways for safety constructions. Mounting of Depressed-centre Wheels – Depressed-centre wheels should only be mounted with a flange. Three points should be noted: 1. When the adaptor has been tightened, there should be a slight clearance between the flange and the wheel. This ensures that clamping pressure is exerted only at the centre of the hub section. 2. The outer part of the face of the flange adjacent to the wheel should be tapered. This allows the full width of the flange to support the wheel during the grinding operation. 3. A paper washer should not be used on the hub section of a depressed-centre wheel.